This is the page to get our custom screenpacks and such rubbish. There's not much here yet, but there will be a few things in the future. 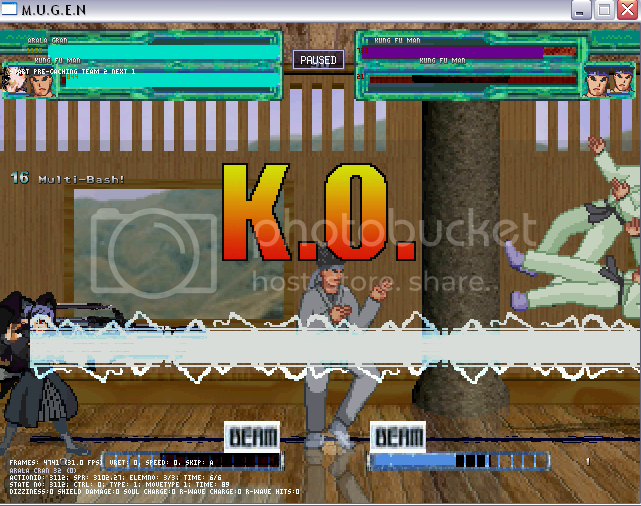 sure if Mugen 1.0+ will work with it. 6 - There are a few custom sound effects added to this one.